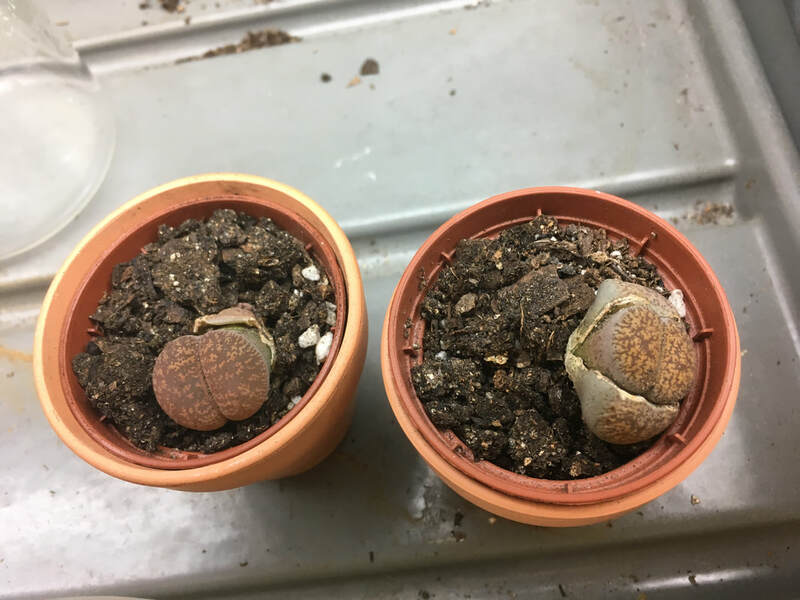 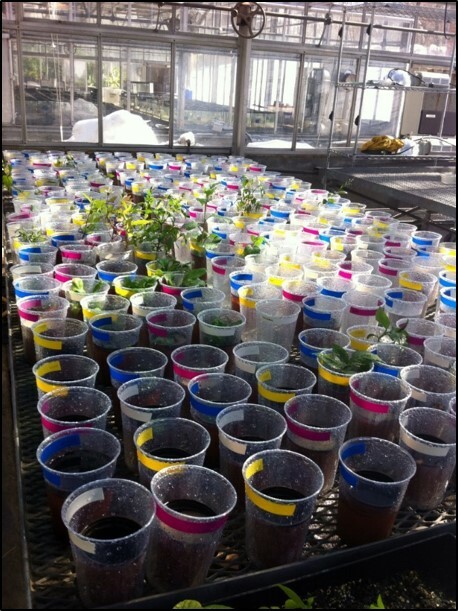 I will be posting photos of my research here to share with students from PlantingScience, which pairs middle and high school students with plant scientists to plan and carry out experiments in botany. 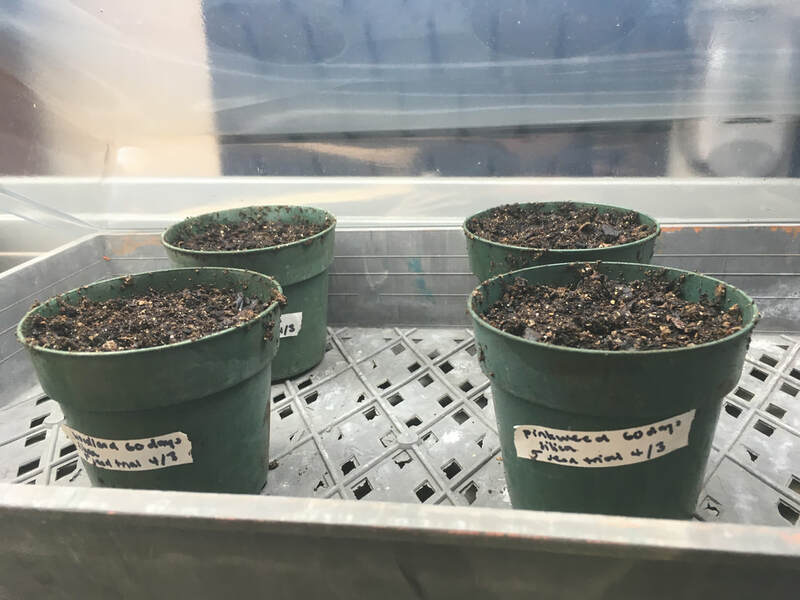 These are some photos of our seed germination experiments from Spring 2019 (in progress), and other plants we are growing in the lab (Lithops, stone plants, and Lemna​, duckweed). 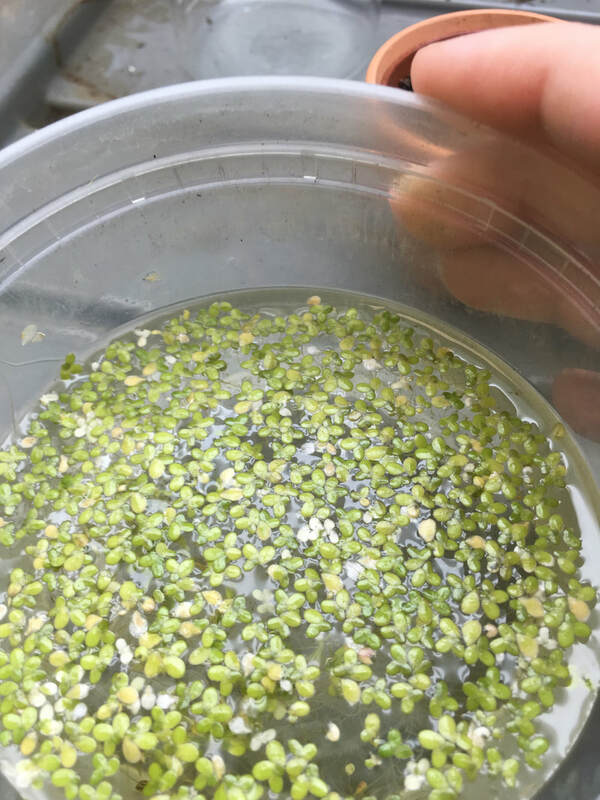 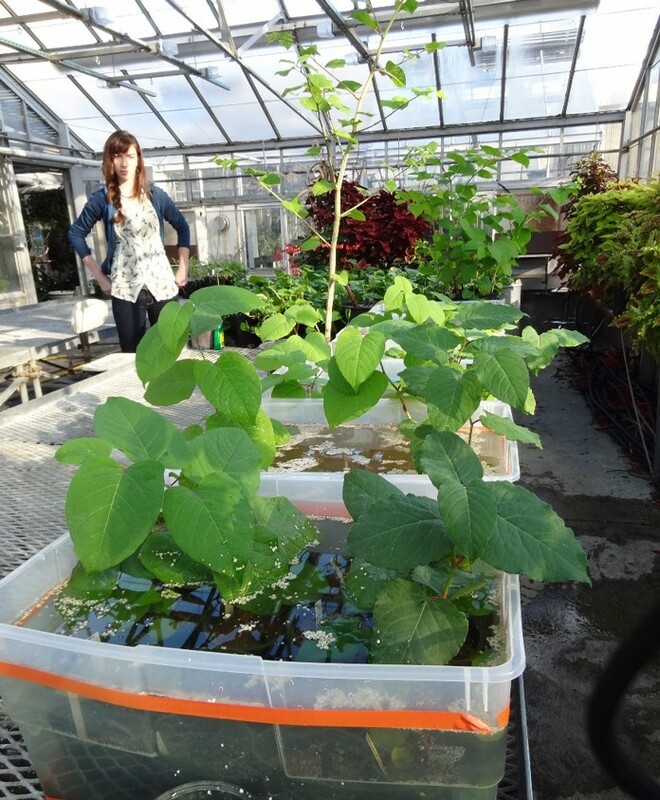 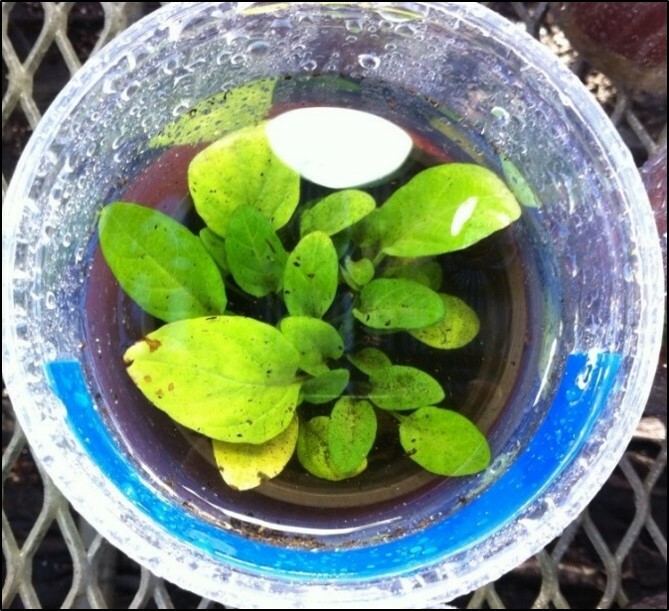 These are photos of some experiments that I have done investigating how flooding affects the growth and survival of several plant species. 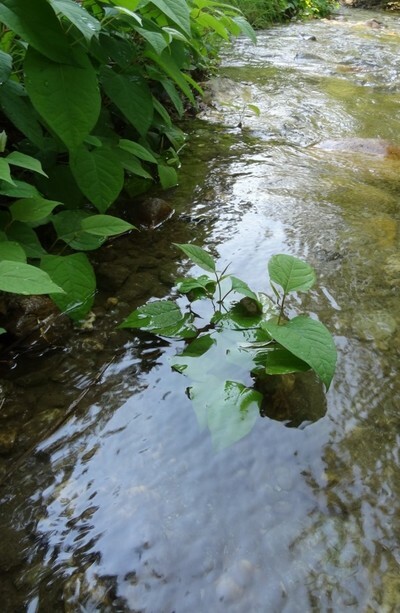 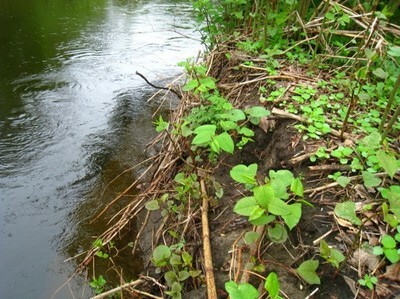 There are also photos of Japanese knotweed (Fallopia japonica), an invasive plant species, growing underwater in a stream, and knotweed plants regrowing on a riverbank after a flood.